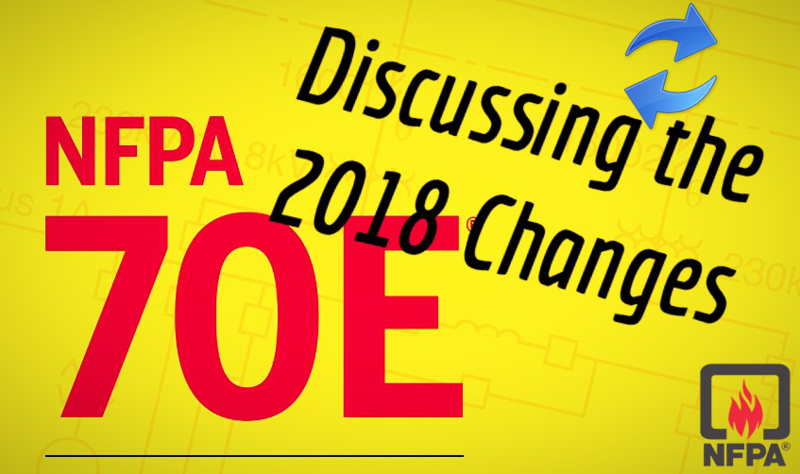 Are You Concerned About Arc Flash, Electric Shock & Arc Flash Safety? Are you struggling to identify your Arc Flash labels? Get your arc flash labels and electrical safety needs under control with AllumiaX's training and recommendations! Each year, more than 10,000 burn injuries occur due to arc flashes, 3,000 of which are severe cases and 500 of which result in a fatality. An Arc Flash hazard is the danger of excessive heat exposure and serious burn injury due to arching faults in electrical power systems. Electric arcs produce intense heat, sound blast and pressure waves. They have extremely high temperatures, radiate intense heat, can ignite cloths and cause severe burns that can be fatal. These arc flashovers occur due to dust on the conductor surface, condensation of vapor, corrosion of equipment parts and even accidental contact with live conductors. 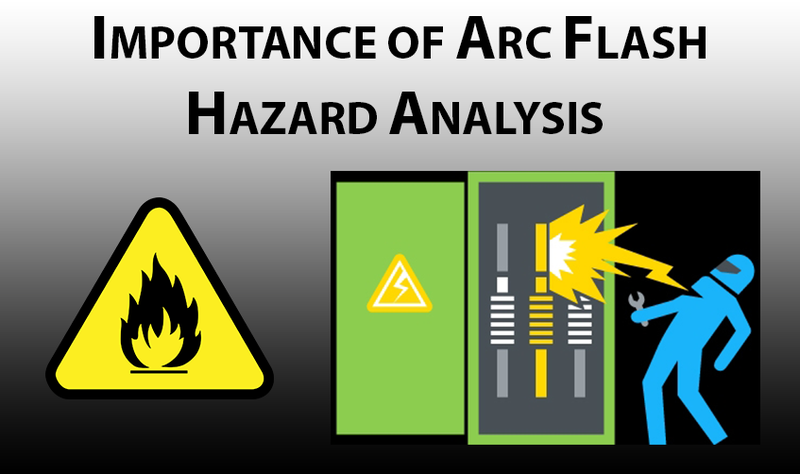 To perform an arc flash hazard analysis, a comprehensive data collection procedure is performed for the facility. The information includes the arrangement of components & protective devices on a one-line model with nameplate specifications of every device. The utility is contacted for data regarding the minimum and maximum fault currents available at the entrance point. Once the data collection procedure is finalized, a short circuit analysis followed by a coordination study is performed which act as pre-requisites to the arc flash study. 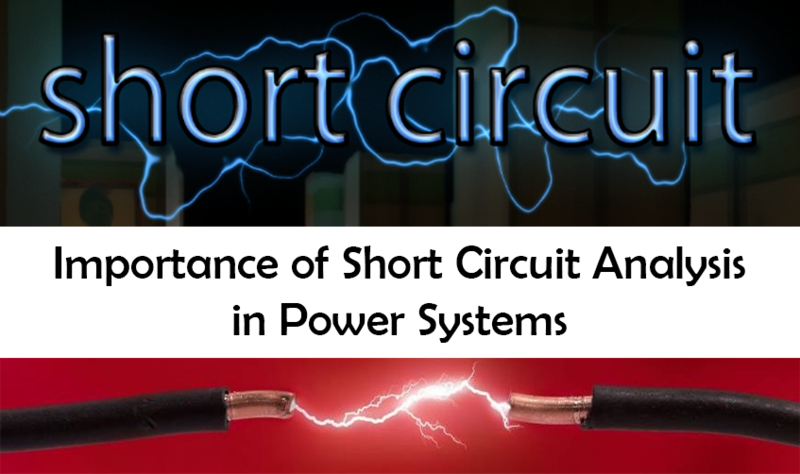 The three phase arcing current is then calculated using the IEEE 1584 equations and the three phase bolted fault current determined from the short circuit study. The time duration of the arc flash is determined from the TCC curves of the protective devices and the calculated arcing fault current. 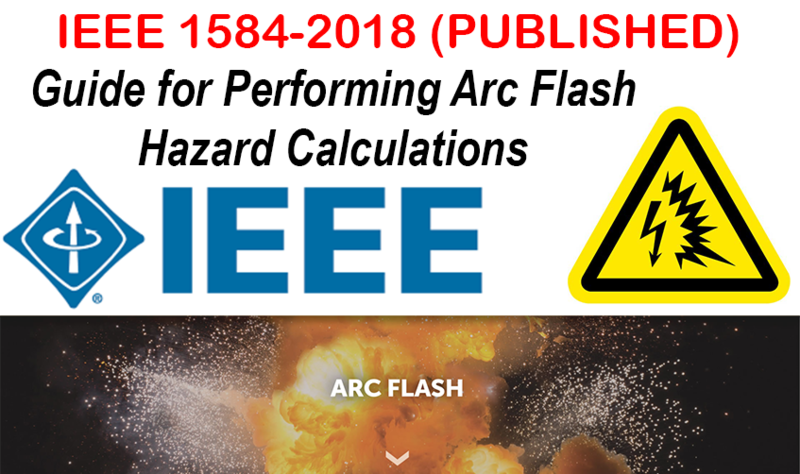 The incident energy and arc flash boundary are then calculated from the arcing fault current and the IEEE 1584 equations for each location under study. The results are used to determine the minimum PPE requirements for each electrical point in the system. The proven expertise of our team of certified professional engineers will assist in the evaluation of your system and deliver state-of-the-art recommendations and arc flash solutions for your power system’s protection. 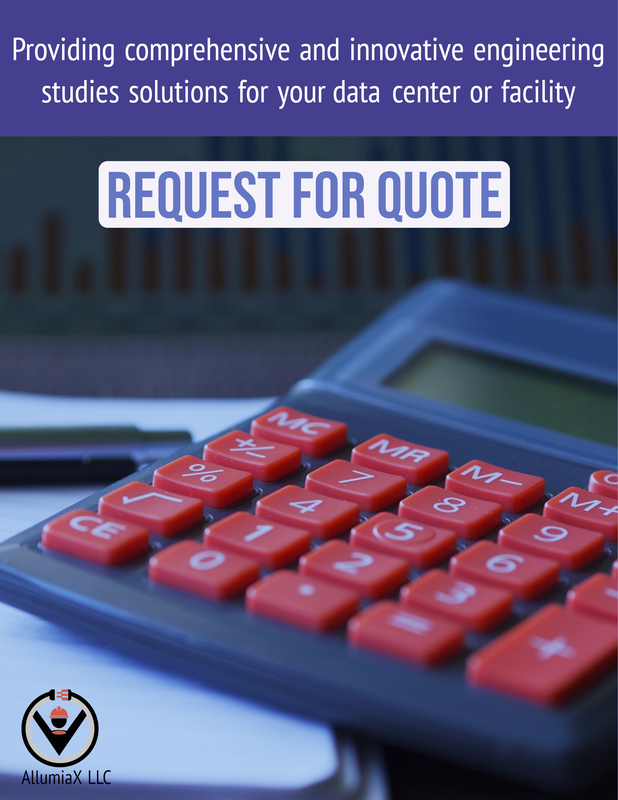 We work closely with our clients in collecting the data, modeling the system, identifying the hazards, simulating the incident energy levels & providing solutions in compliance with the latest industrial standards including OSHA, NEC, IEEE & NFPA.